From a galaxy far, far away, Star Wars comes to life! 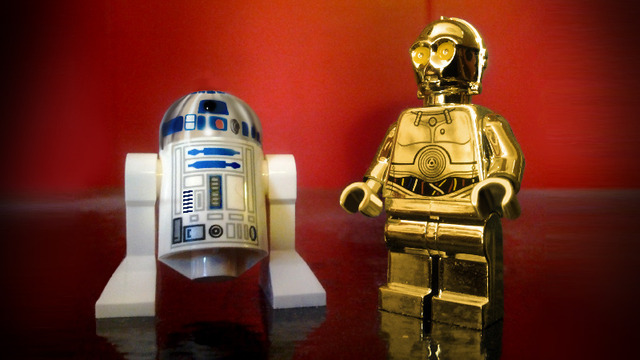 Work on a stop-motion animated Lego Star Wars Movie. Pick your characters to star in your own mini-movie. The possibilities are endless! 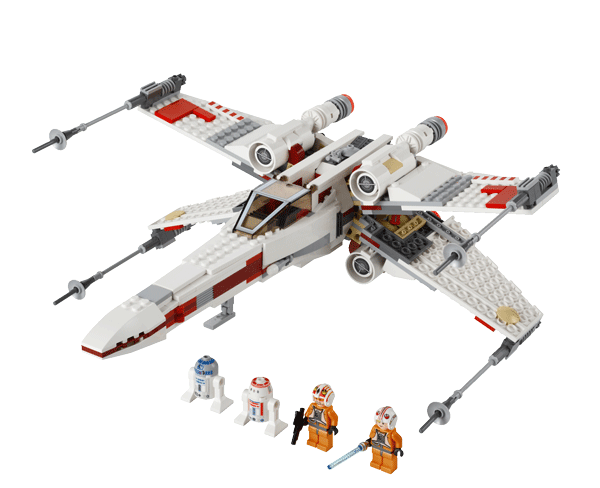 Star Wars action figures, Legos, and backdrops will be available for filming in class. Handle all of the technical details, including using a digital movie camera, filming scenes, stop-motion animation, digital editing, and adding finishing special effects and transitions to the movie. In this exciting hands-on learning class, our instructors will take your student through the entire digital film making process from start to finish using Frames Software. Student groups' final projects will be emailed to parents, or students may bring a USB drive the last day. Create a stop motion movie using Lego characters and props from the Starwars Universe.For more information about the software used in this camp click here.